At Yepstr they know there are extremely ambitious youths out there who want to do something big with their lives but don’t know where to start. Good grades aren’t enough anymore. These youths have unique talents and a drive that could benefit their whole neighbourhood, but they lack the guidance and confidence to do something about it. They have succeeded when it is a norm to leave highschool with practical work experience, a resume filled with references from employers, a mentor to guide you and basic business knowledge. 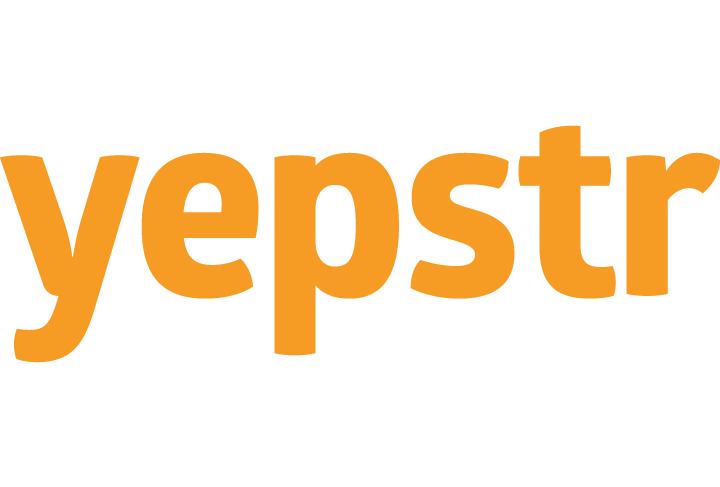 Today Yepstr is a trusted marketplace app where youths can find simple tasks in their neighbourhood (like gardening, dogminding and babysitting). Payment is done via card and we make sure the process is fun, taxes are right and insurance is included. Soon Yepstr will be a distributed marketplace where youths themselves create offers to their neighbours. Imagine subscribing to hot scones baked and delivered in your mailbox every Sunday morning by the neighbour’s 16 y.o. daughter or piano lessons from the 15 y.o. piano-prodigy next-door.